There are an estimated 4.5 billion people worldwide who use mobile phones and around 2 billion of those are smart phones. We’ve come a long way from plastic bricks that allowed you to speak to people, to the sleek touchscreen handsets that allow you to do so much more. 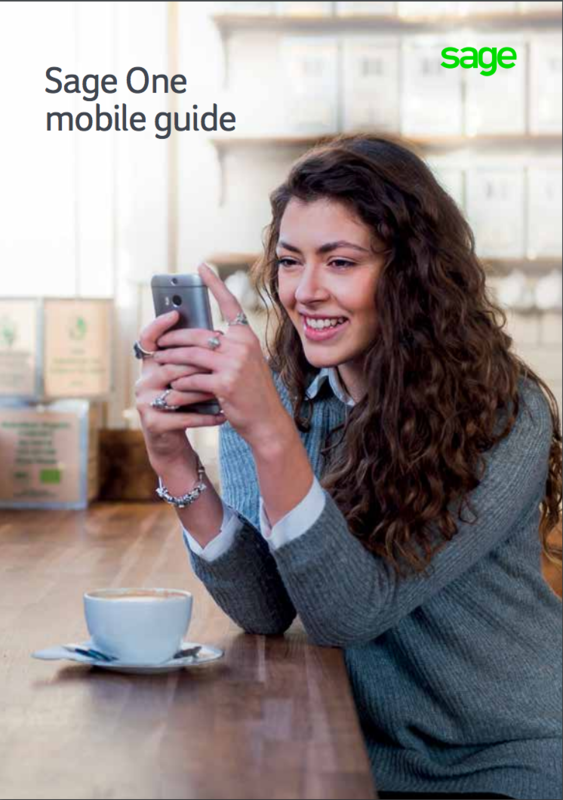 Using cloud-based software like Sage One Accounting alongside other mobile apps can help utilise your time better and give you the freedom and flexibility to run your business from anywhere with an Internet connection.